The Library of Congress Center on Folklife to preserve the memory of American life. Rosh Hashanah means "first of the year" and is often referred to as the Jewish New Year's Day. Here is more information about Rosh Hashanah and a great website to share with young patrons. Learn the history behind this holiday and how it is celebrated. There are many variations to the Cinderella story, and most cultures have their own version of the tale. Resources and articles on folklore and tall tales. Our reference desk takes a look at the origins of All Hallows Eve (Halloween). This festival of lights celebrates the miracle of a great victory. It is also known as the Festival of Dedication. Selecting materials on Asian Americans can be confusing. 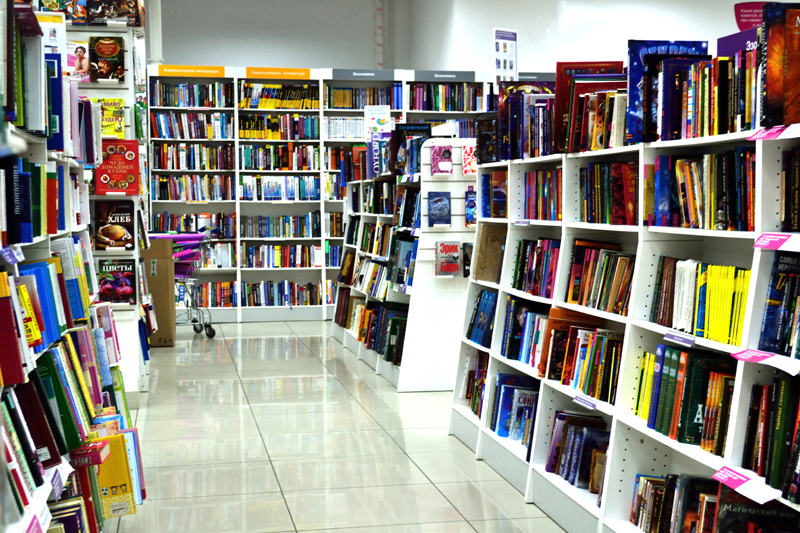 Take a look at a few universal themes involved in selecting books. Enter the Middle Ages--a world with far fewer people and choices. A great site with many learning activities and an online art safari. As we remember the earthly life of Pope John Paul, I offer a reflection on my first meeting with the Bishop of Rome. You can browse the collection by subject. The Reference Desk explores the how this festival has changed through the ages. "Take a closer look at a selection of popular Rockwell pictures. Enjoy the stories they tell—and discover how Rockwell´s use of composition and technique bring the picture´s characters, plots, and settings to life." The Reference Desk takes a look at Valentine’s Day lore and traditions. A marvelous collection of museums and links for learning and fun. How do we teach students about this complicated and emotional issue?